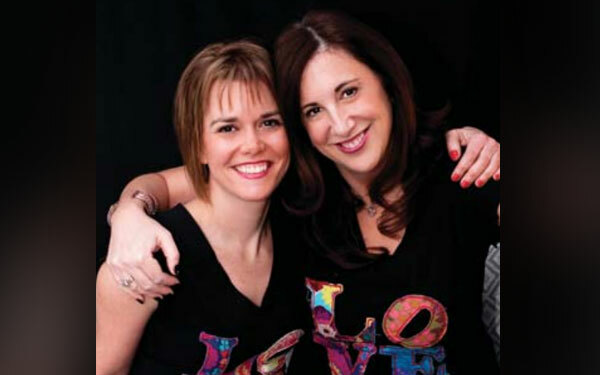 EMPOWERED WOMEN WORKSHOPS was founded by Sandra Reich M.Ed and Maïté Gomez B.Sc who are two renowned psychotherapists. They are both on a mission to help women help themselves. Sandra and Maïté welcome all women who would like to embark on a journey of finding their true self. Their primary purpose is to help women abstain from self-destructive behaviors, and to replace them with helpful, empowering ways of being, and to carry on this message of recovery to those who are suffering.